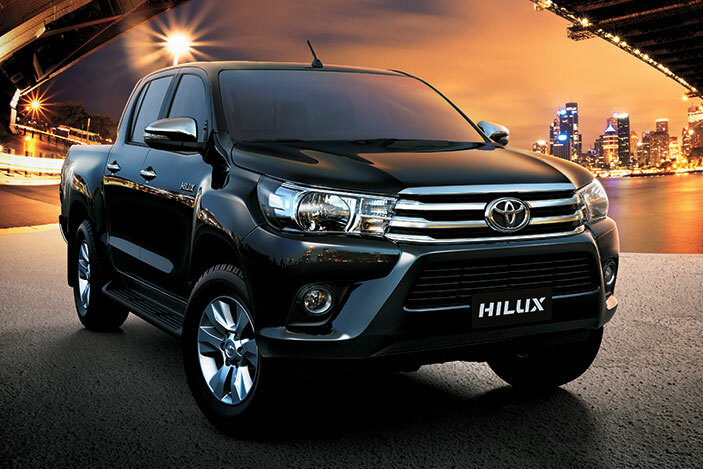 Toyota Hilux | Belize Diesel & Equipment Company Ltd.
Big, Strong and Stylish, the Toyota Hilux, sets the standards for a new generation. 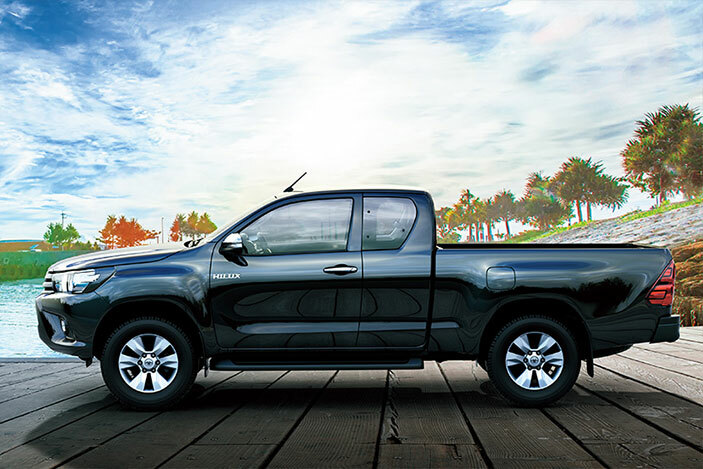 In both work and leisure, its advanced capabilities and features will help to expand your lifestyle. 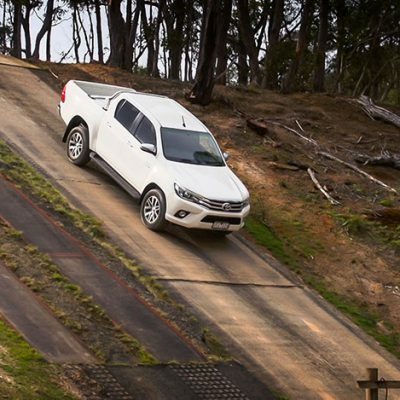 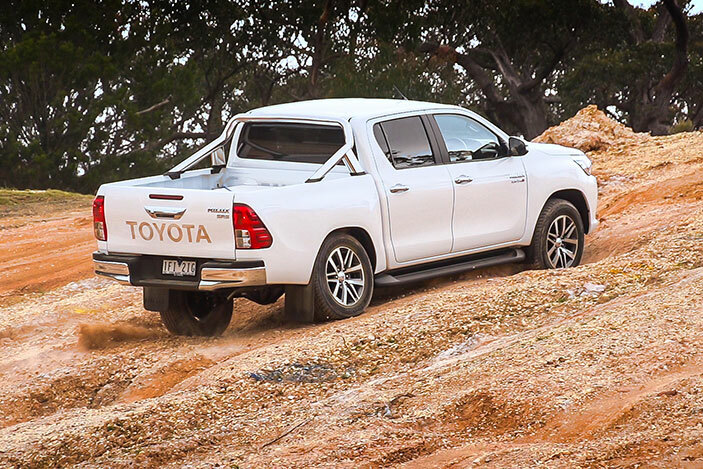 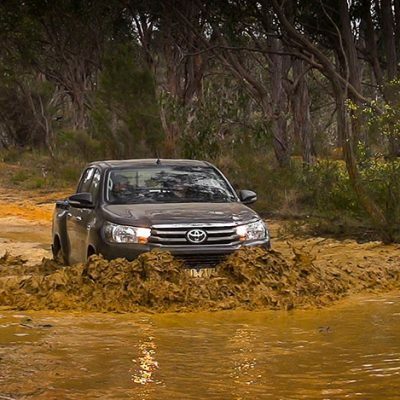 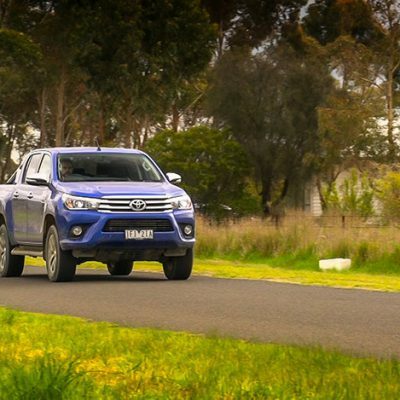 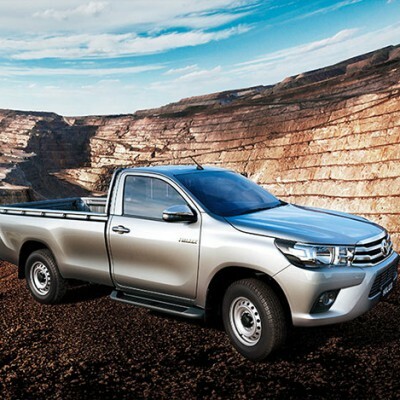 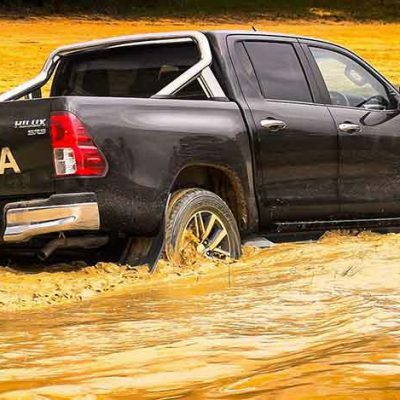 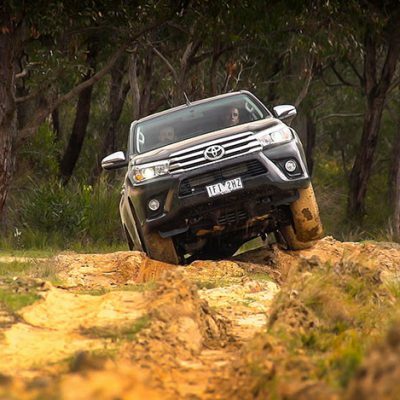 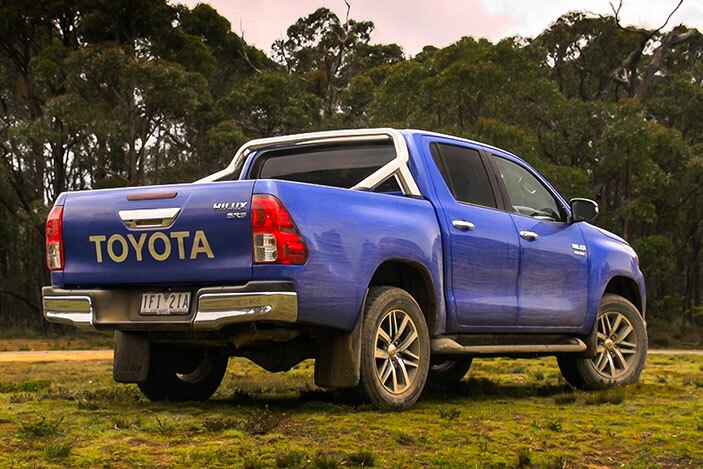 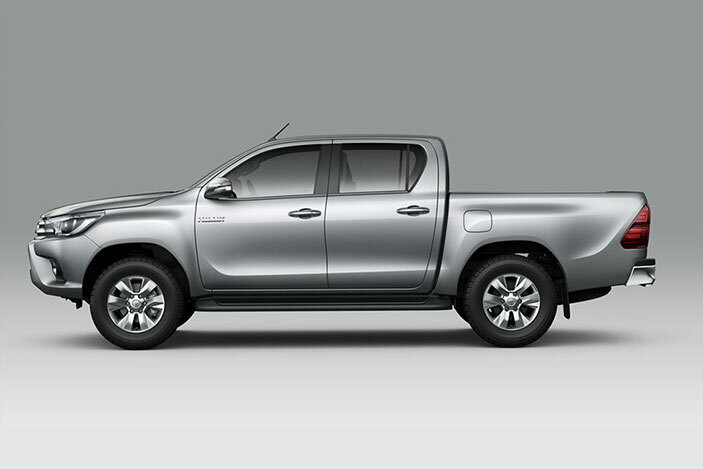 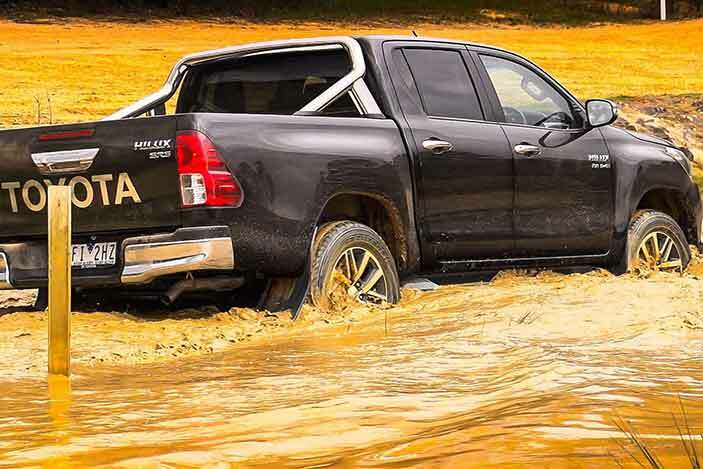 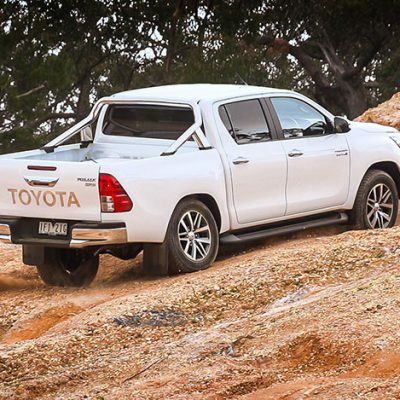 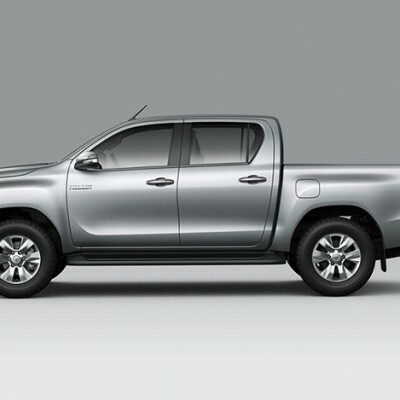 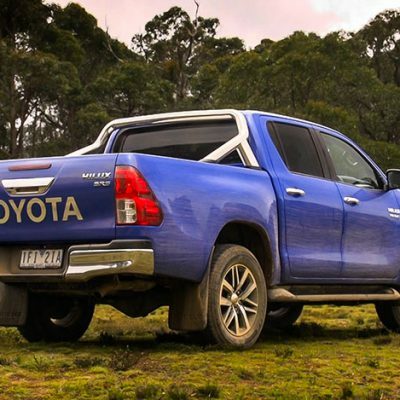 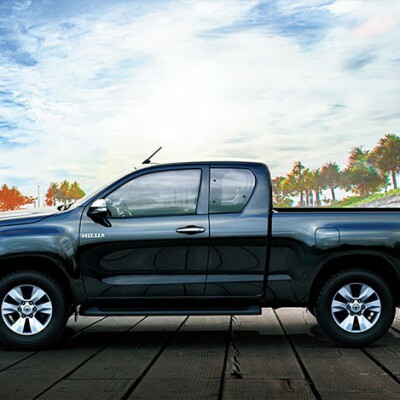 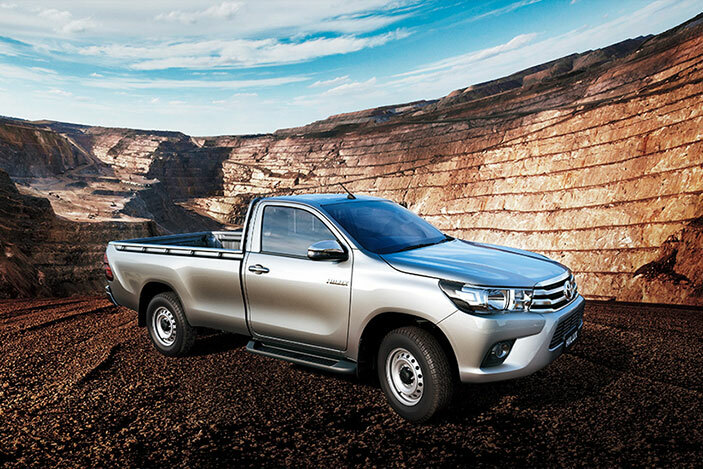 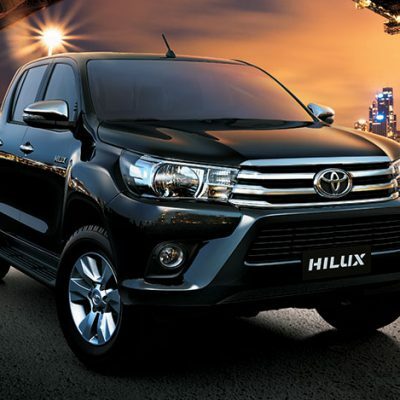 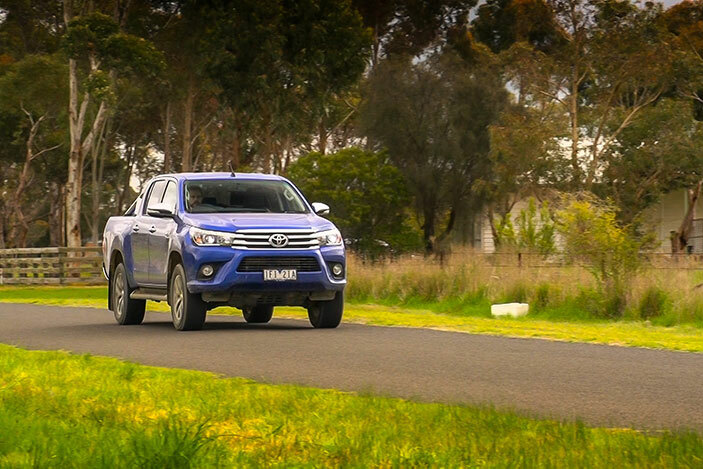 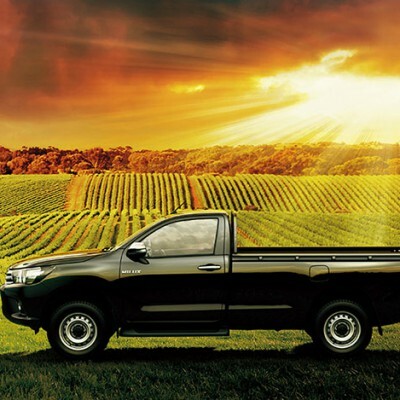 The Hilux’s all-round performance is built on the use of advanced Toyota technologies such as high-rigidity frame and the part-time 4WD system. 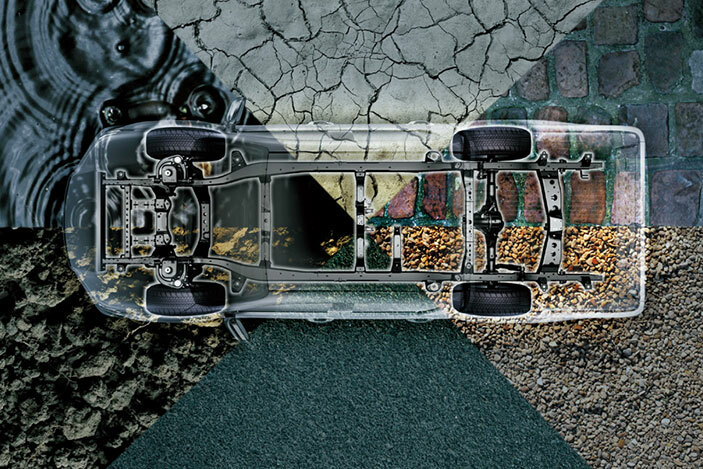 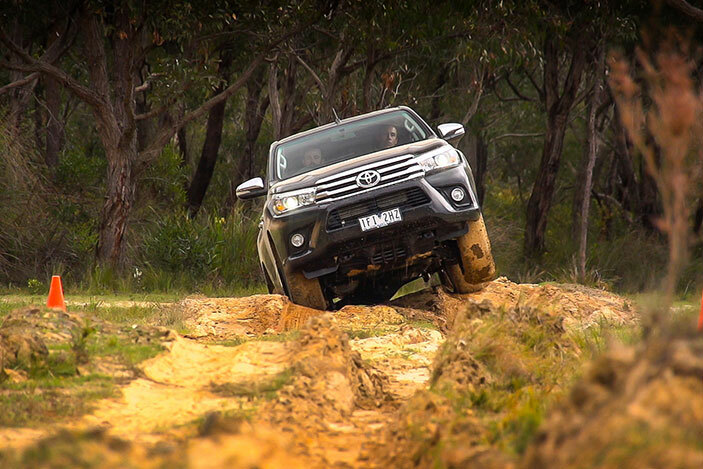 They deliver robust strength and reassuring power to easily handle varying terrain and conditions. 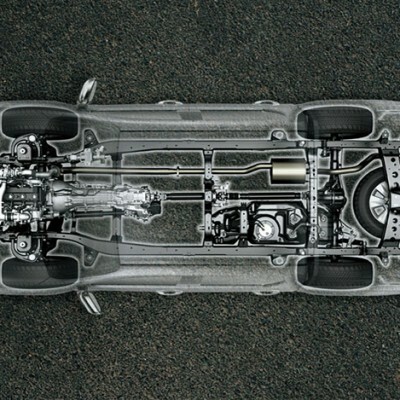 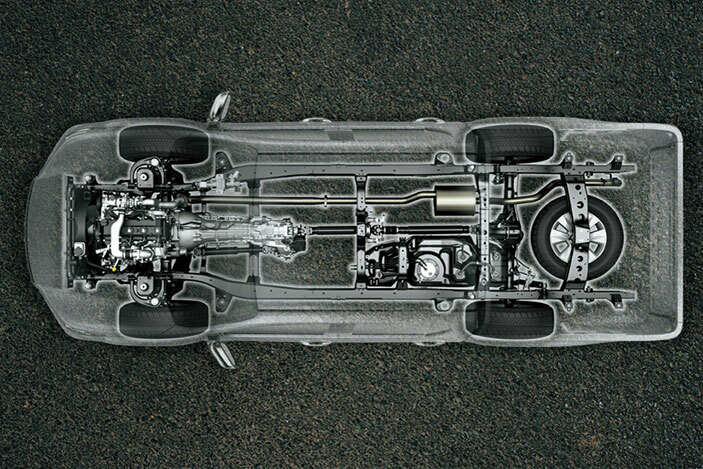 The 2.5-litre and 3.0-litre, 16-valve turbo diesel engines feature direct fuel injection by common rail intro the cylinders. 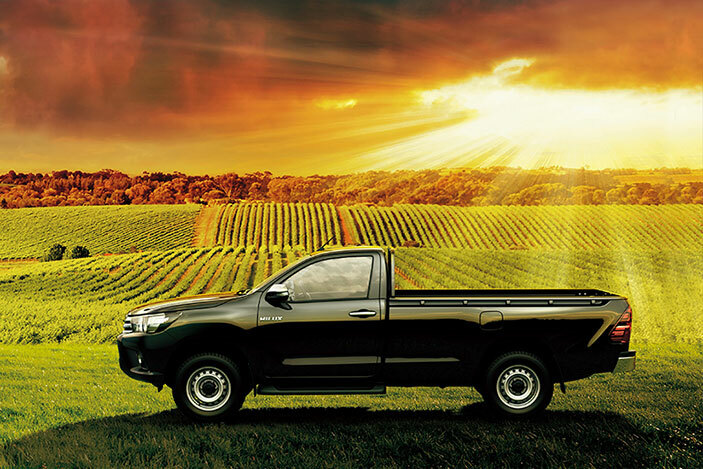 This precisely controls the air-fuel ratio, contribute to the excellent response and fuel efficiency. 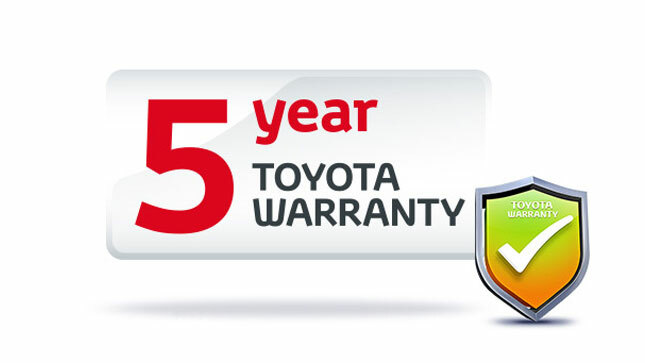 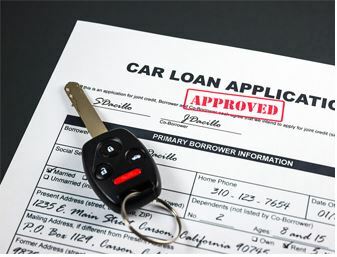 A long-life fuel filter and an advanced fuel warning system contribute to the filter requiring less frequent replacement. 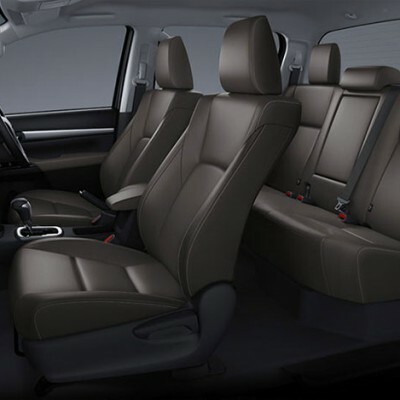 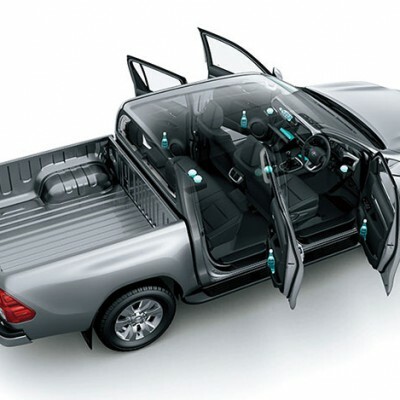 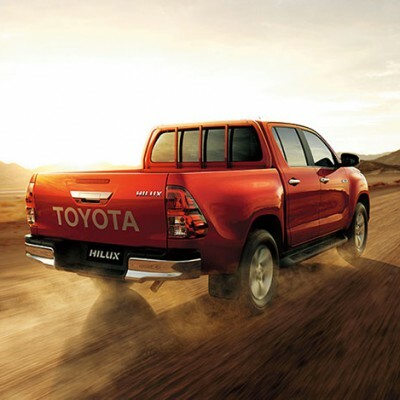 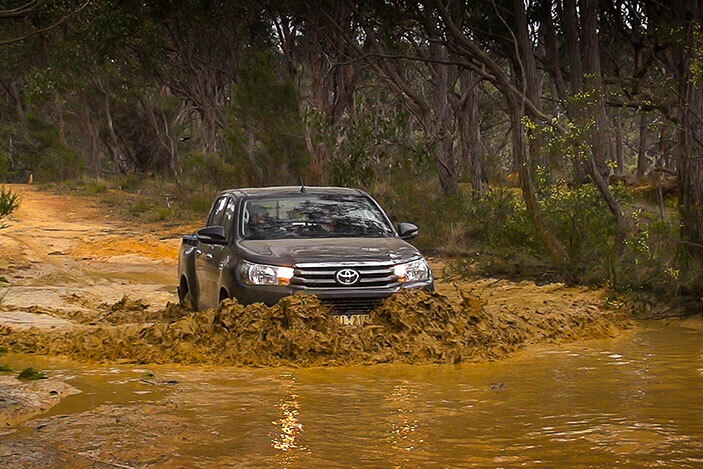 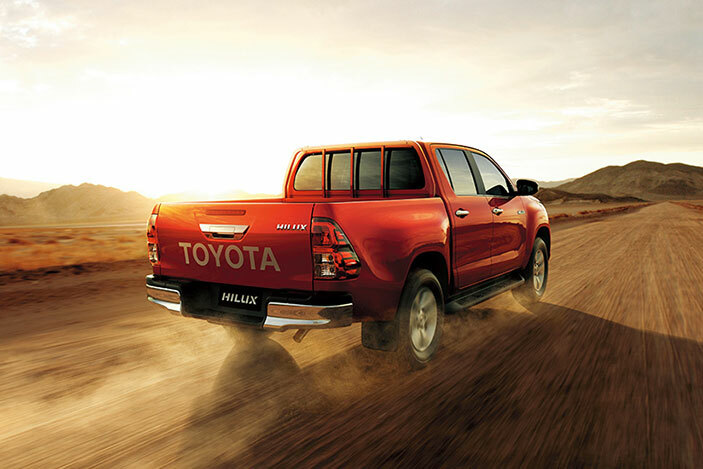 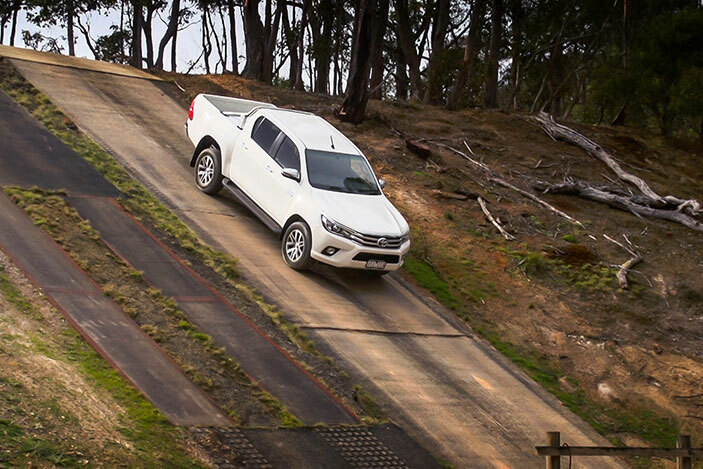 The Hilux will change your ideas on comfort and ease of control. 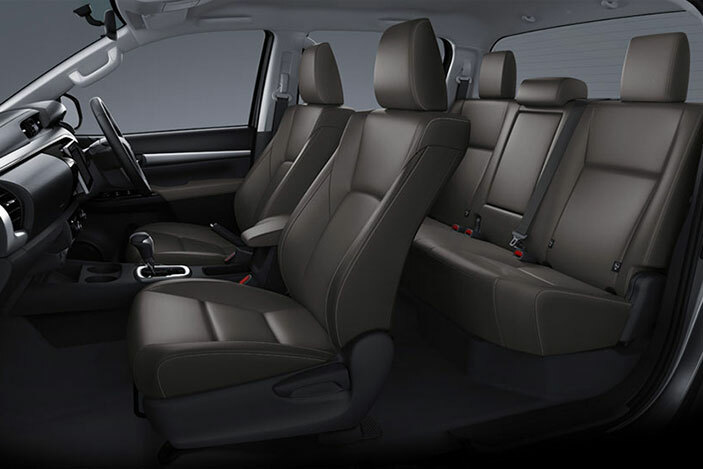 The sporty touches in the interior are apparent in the stylish 3-eye combination meter. 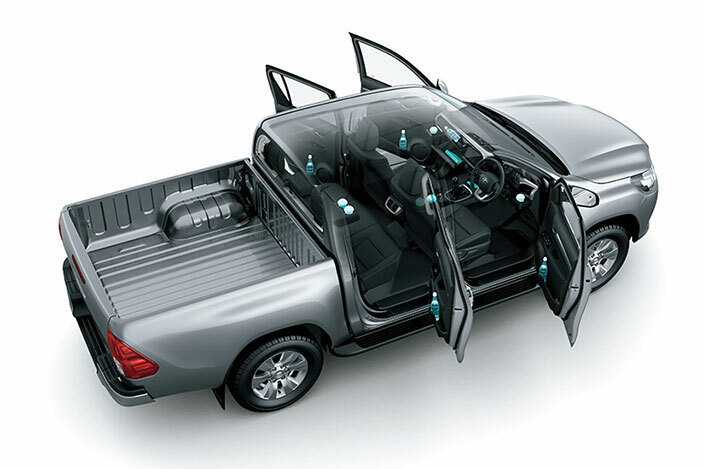 The excellent visibility and clear display of critical information communicate driving status at a glance.